Owning a car is a big investment. Even after purchasing a car, there are still other out of pocket expenses to think about including: insurance, fuel, and routine maintenance to name a few. However, when you choose a Honda, you’re not just saving in the initial cost of a car; you’re also saving in the long run. 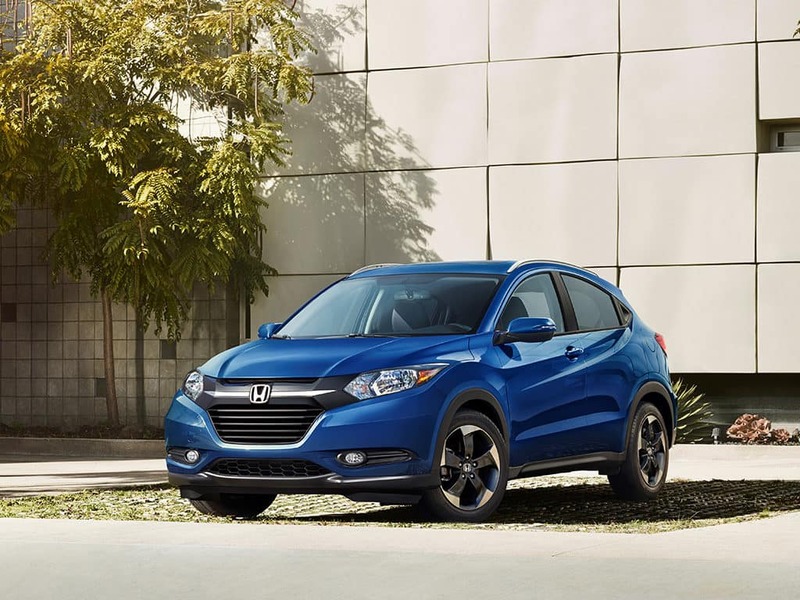 Kelly Blue Book just named the 2018 Honda HR-V, Honda Civic Si and Honda Odyssey with the 2018 5-Year Cost to Own Awards! What is 5-Year Cost to Own? 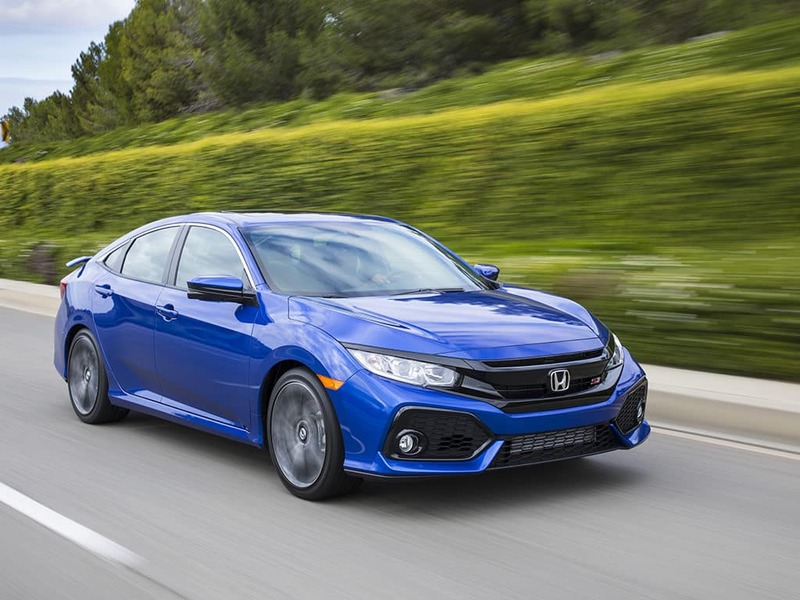 The Kelley Blue Book 5-Year Cost to Own Awards honor new vehicles and brands (luxury and non-luxury) with the lowest projected cost of ownership, based on Kelley Blue Book’s data for new cars for the initial five-year ownership period. It calculates depreciation (or loss of value) with fuel costs as well as other out of pocket expenses like: financing, insurance, and states fees. Driving fun has never been this smart. 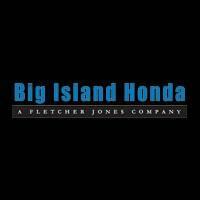 Stop by Big Island Honda and go for a test drive. 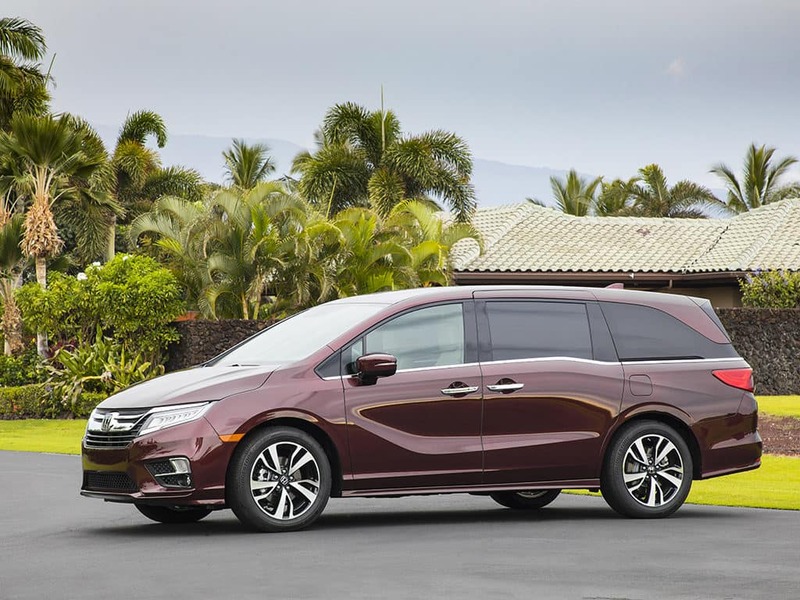 Click below to shop our inventory on New Honda models.